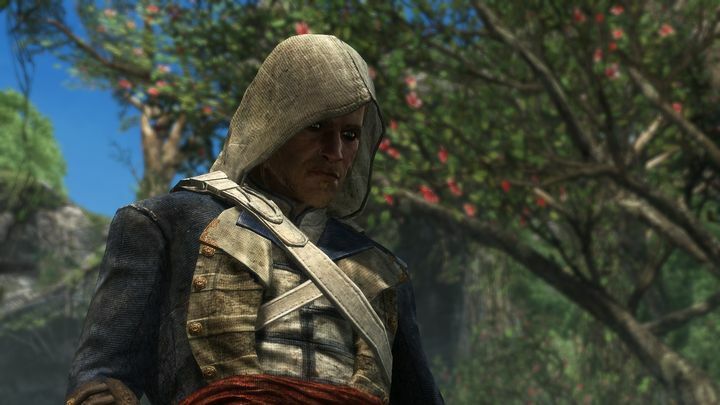 Many fans of the Assassin’s Creed series were severely disappointed in 2014 when Ubisoft released Assassin’s Creed Unity, as it was a game riddled with glitches and bugs that got in the way of players enjoyment, meaning Unity did not sell as well as its predecessor, the great Assassin’s Creed IV: Black Flag. Actually, players disappointment in Unity meant that the next game in the series, the pretty good Assassin’s Creed Syndicate, performed even worse in terms of sales according to VGChartz, and many feared that Syndicate was the last Assassin’s Creed game we would ever see. But thankfully for fans of Ubisoft’s historical action-adventure video games, it is clear that Ubisoft has no intention of abandoning the franchise, and in a recent interview the company’s CEO Yves Guillemot said that “we’ll take all the time it takes to make the experience fantastic… There’s a huge potential in this game to revolutionise the IP”, meaning the Creed series is still pretty much part of Ubisoft’s plans. This was confirmed by a Ubisoft excutive when referring to the upcoming Assassin’s Creed movie, as he said that he did not expect the film to be a commercial success, but that “the purpose is to bring Assassin’s Creed to more people”. 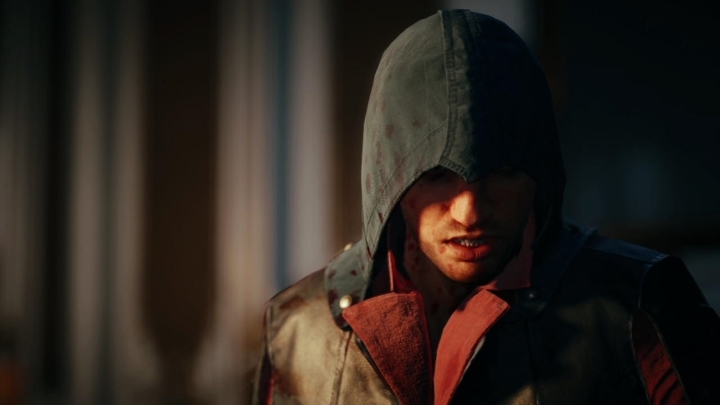 Unity wasn’t the series finest hour, but there will be better Assassin’s Creed games to come. Also, Tommy Francois of Ubisoft recently told IGN that “we believe Alpha for these games needs to be one year before release” and that “if this means biting the [bullet] and not having an Assassin’s game, or a Far Cry [in 2017], f*** it”, making it clear that Ubisoft wants to avoid another Unity-like debacle and absolutely get the next Assassin’s Creed game right. Such an Assassin’s Creed game is rumoured to be set in Egypt, and may feature several gameplay innovations. What is clear though, is that the team behind the Assassin’s Creed movie might not miss there not being a major Assassin’s Creed game this holiday season so much, as the movie’s marketing people will not have to compete with the game, making their task easier.